Discussion in 'Other Guitars' started by Tweed26, Aug 4, 2018. This Tele project was started back in January. I bought a Squire Classic Vibe guitar that had EMG pickups (sounded like crap). but had a vintage style Wilkinson bridge, electrosocket jack and a pine body. Although I've tried several times to warm up to maple necks, I had to pull this one and sell it. Went to a Nashville neck provider (CEG Hardtails) and got a well-prepped rosewood neck. I swapped the controls for a custom wired 4-way and then put an order in for some Zhangbucker pickups. His big sounding Paul Bunyons have always interested me and I really like the Firebirds he made me for my 50th Anniversary Sheraton. I'd put his stuff on a par with Lollar's. Apparently, he's a very busy guy these days, it took 4 months to get them, but they were worth the wait. Backed off, they are full sounding tele pickups. But, in position 3 (both pickups at once), they sound like a monster humbucker. Fun, light guitar with a variety of sounds. Now comes the tough decision. Keep the tele and sell the Sheraton? Or, let the tele go? Can't keep both and the others are all keepers. Right now, the tele appears to be the one to stay, if for no other reason than I don't have a solid-body guitar any more. AJ6stringsting, Davis Sharp, Shadow Explorer and 1 other person like this. I like the Tele, but I'd keep the Sheraton if it were me. It'll be more difficult/expensive to find another one, especially with all the mods you have done. Plus it's just cool. I mean how many people do you see with a 50th anniversary Sheraton with firebird pickups and a maestro? And BTW, this is coming from a guy on a Stones kick with some serious Tele GAS. You've put a lot effort into both of them getting them the way you like. I'm sorry, I don't understand the question. wildeman and Davis Sharp like this. Understood, and that's the reason for the argument that I'm having with myself. On the plus side, for the Sheraton, limited edition, great pickups, it's the only guitar that I have left, with a vibrato. It is a "USED" guitar, but in this case, I don't see that as a negative, the only difference on this particular guitar was the chrome hardware, not gold (really, one on the plus side of the column, for me) and the non-Gibson mini-humbuckers. Still has the unit number on the inside, 82/1962. 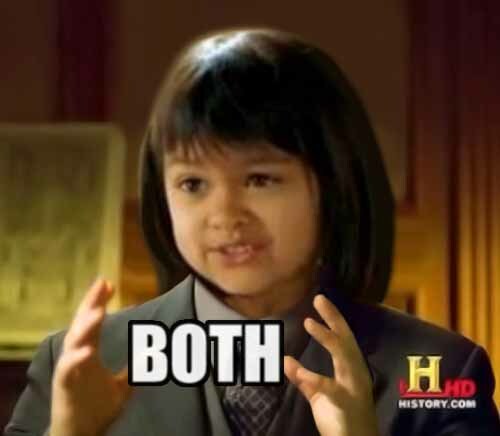 But, I already have two other Epi hollowbody/semi-hollowbody guitars and neither of those is "on the bubble". It's especially, good for Neil Young, raunchy stuff. I don't know, tough decision. Something's gotta go, though. I'm on a slow "culling of the herd". 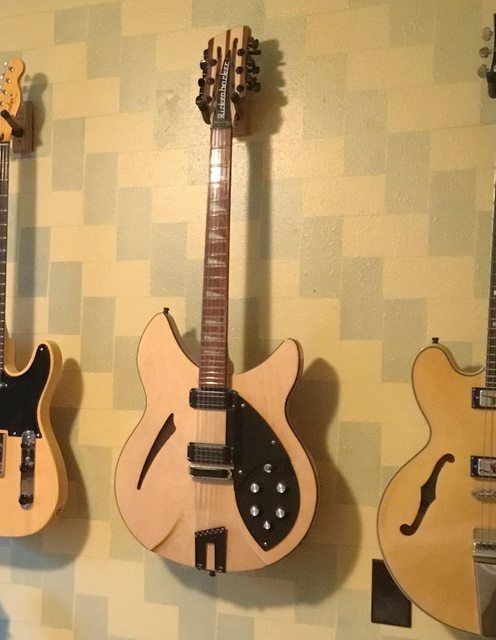 I looked at having 8 guitars, last year, and decided to whittle it down a little. 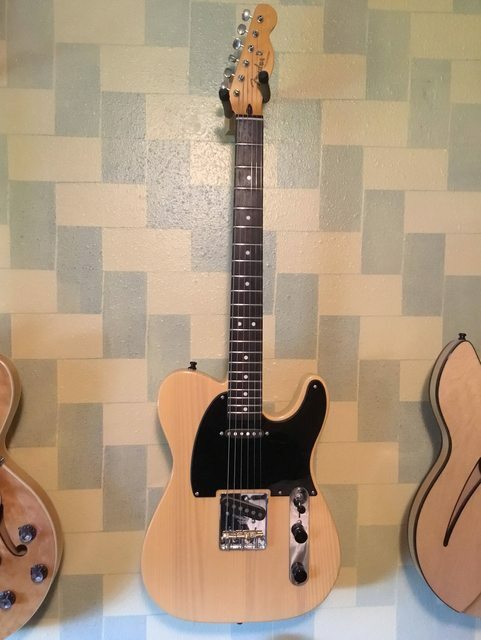 The tele was to replace a strat that I sold, so that I at least had one solid body. But it's time to let another one go. The Sheraton seems like the obvious choice, and I was secretly hoping the tele wasn't going to work out as well as it did. Have to make a decision. Davis Sharp, Raiyn and John like this. If I put blood, sweat, and tears into something I bought to make it how I want it, it's mine. Granted, unlike some folks around here I only have a couple axes so this "culling the herd" concept doesn't really compute for me. Raiyn and Paruwi like this. I have around 30. Trust me, you can keep them both. Unless you need the bread. Stuart, Paruwi and Supersonic like this. Raiyn, Tweed26 and Paruwi like this.